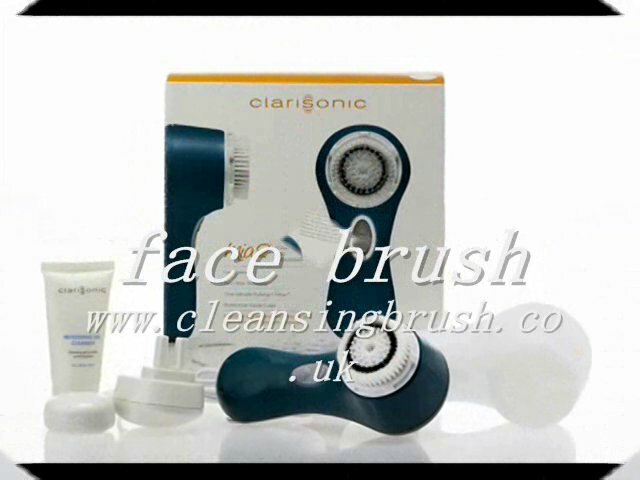 Sure you have seen navigating foreign pages and maybe you’ve wondered what it is: it is of the Clarisonic facial cleansing brush, a real blockbuster that promises to clean the face six times more than any product that we apply. It’s a gadget that is charged with electricity and has a vibrating head with a brush attached. 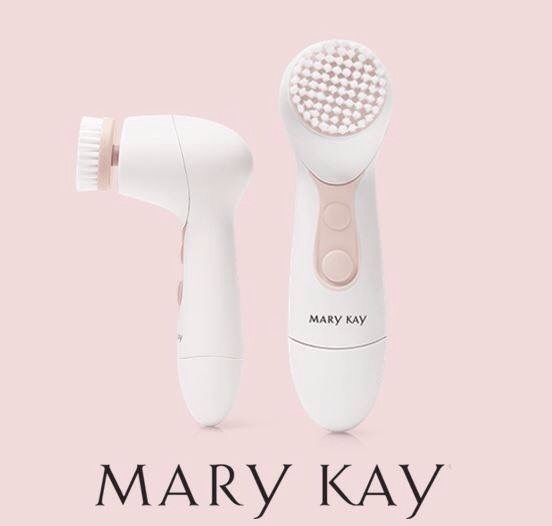 When go you through the skin the brush rotates and performs a cleaning, removing dead cells and exercising a certain massage. 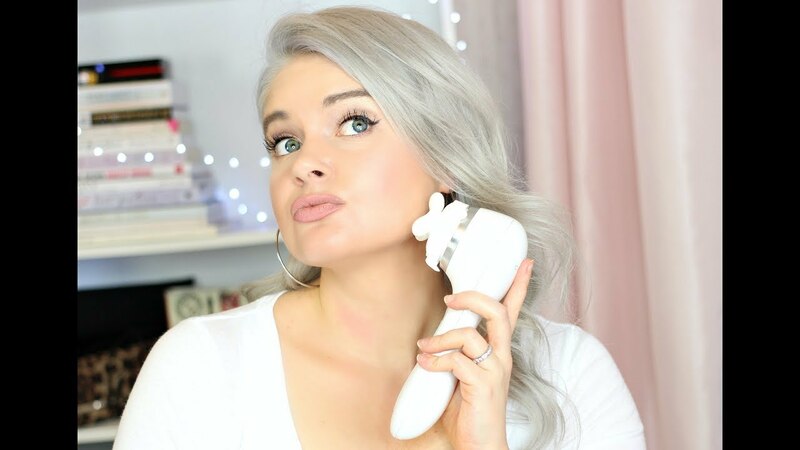 Lately we are seeing many products in which joins a small brush and therefore there is no doubt, fruit that brands know that the exfoliate your face has become a necessity for users. Should not actually abused him, and already on the website warn that ideal time are 20 seconds in the front, 10 in the area Center and nose and Chin 20. 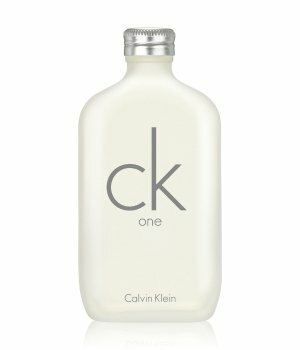 It can be used with any cleaning gel, although the brand has taken advantage and has launched its own range of cleaners. You can also choose between three heads: normal, sensitive and delicate, each smoother than the former to adapt to different skins. 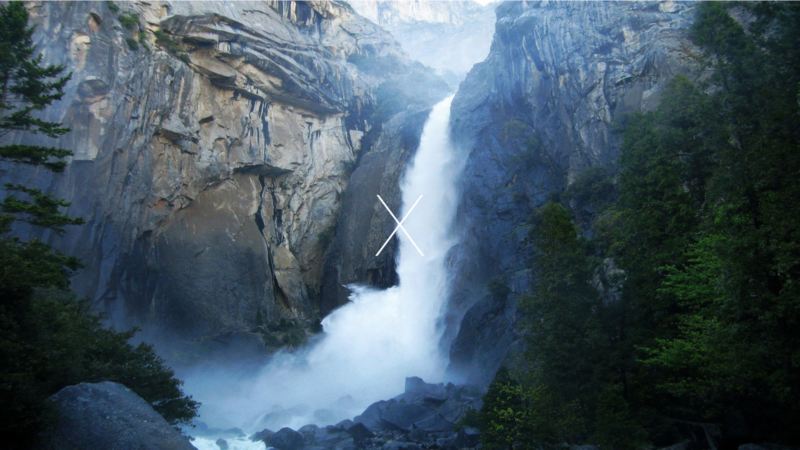 You can also burn it, if you buy it on the official site, as if it were an Ipod. They just give and still I have not at home, but when you have it and take some time of use I will make a post with my experience. Worst? Price: to change out about 100 euros the cheap and simple.